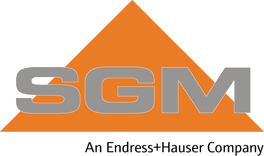 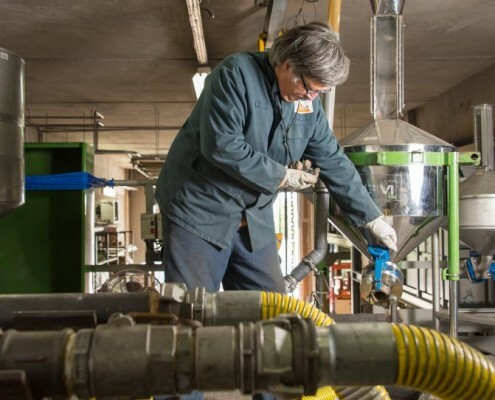 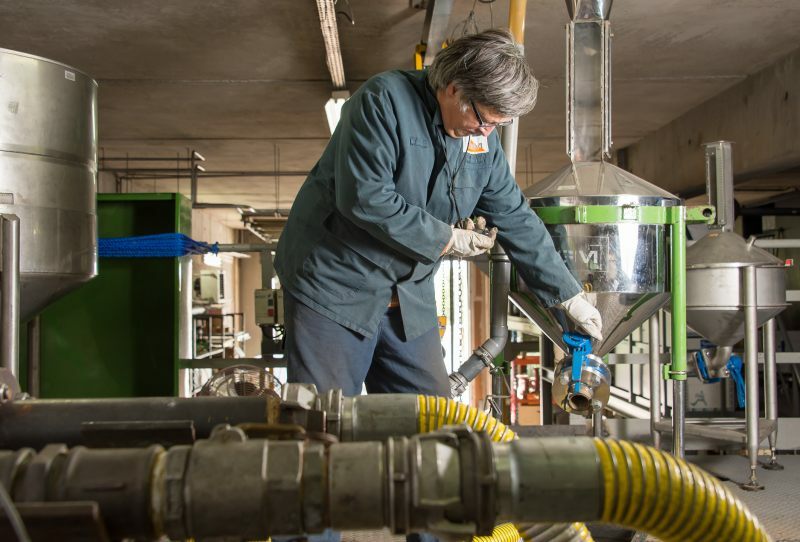 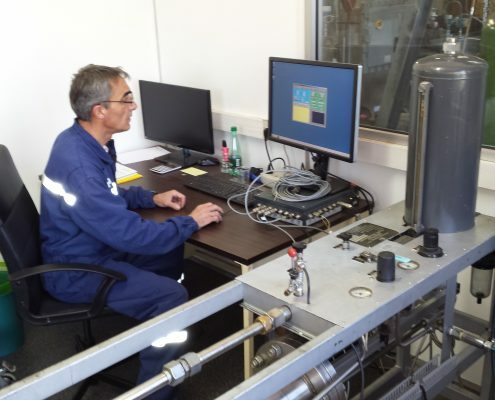 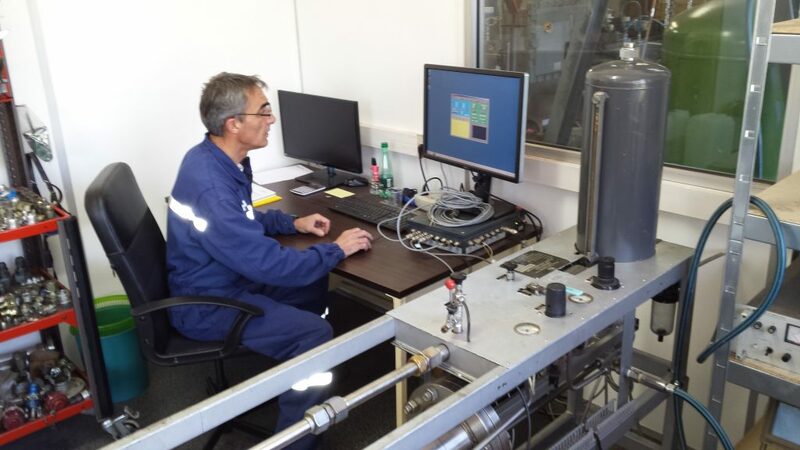 SGM – Société Générale de Métrologie provides calibration and verification services directly in its workshop in Vitrolles. 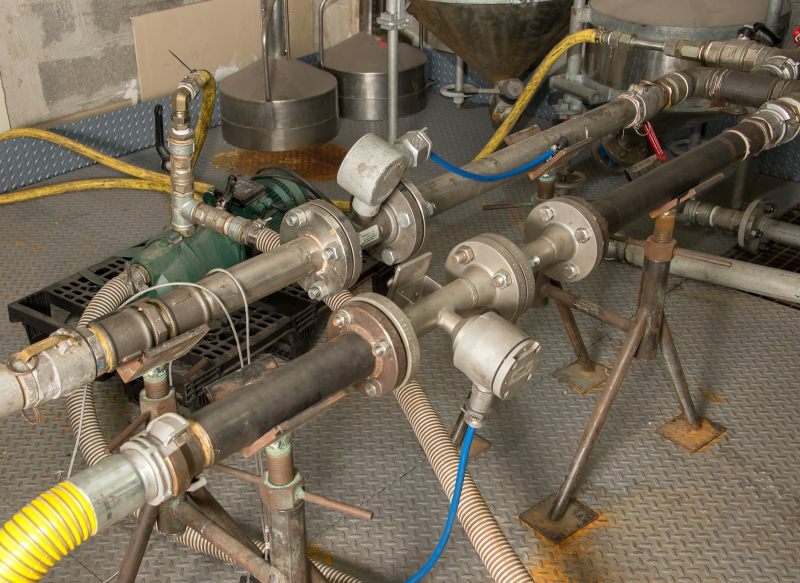 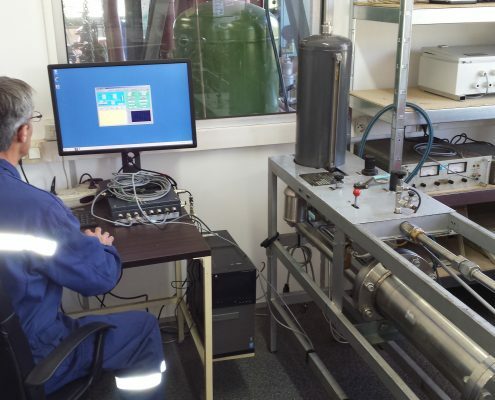 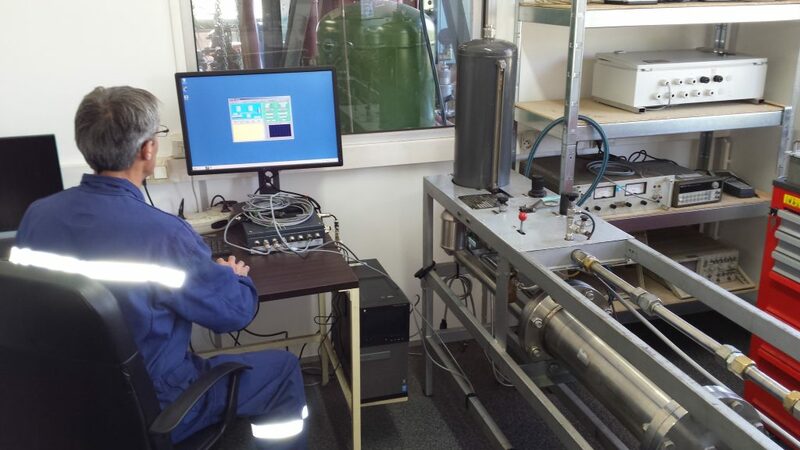 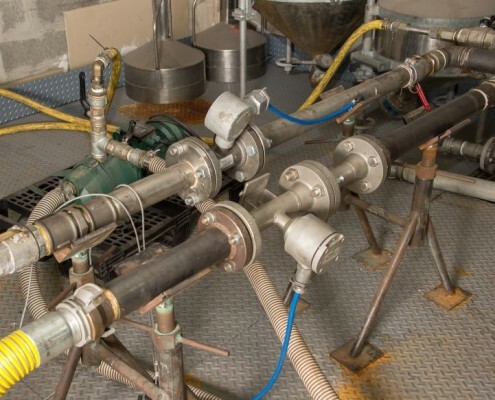 We have at our disposal several calibration rigs to measure flowmeters (mass, vortex, electromagnetic), volumetric meters and turbines. 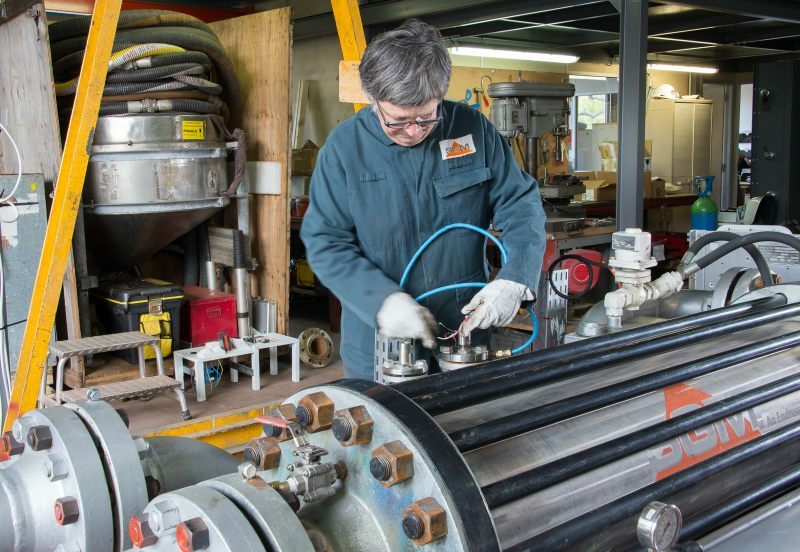 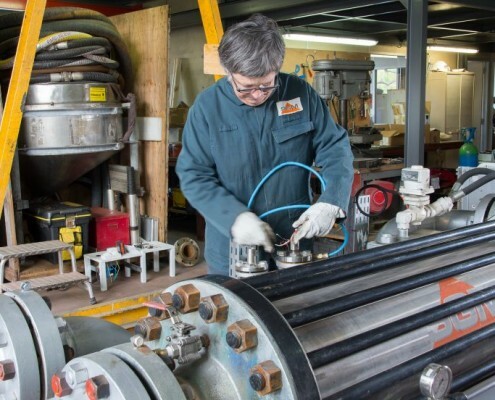 We can provide these services with water, hydraulic fluids or a kerosene equivalent.